Glenda’s career as a distinguished public citizen and servant, both nationally and within the State of Florida, exemplifies the principles of civic leadership for which she has long been an ardent champion. 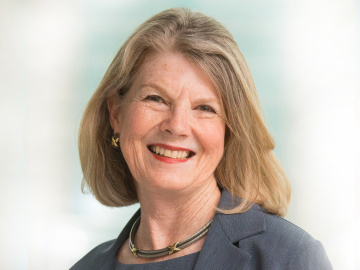 Prior to founding the firm, Glenda served as Florida’s Secretary of State, where she was instrumental in crafting the state’s Strategic Plan for Economic Development; commissioning economic impact studies to assess Florida’s programs in the arts, historic preservation and libraries; and developing the state’s 10-year cultural strategic plan. Secretary Hood was widely credited for overseeing the seamless 2004 election cycle as well as for assisting counties in election preparation during hurricane recovery efforts. Glenda is a founding principal with triSect, LLC.